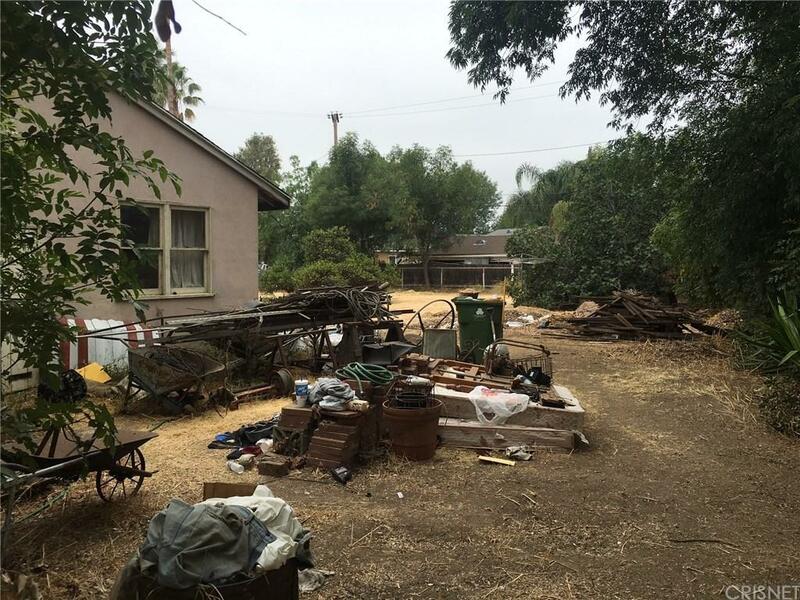 If one is looking for a fixer to turn into their dream home this is it. 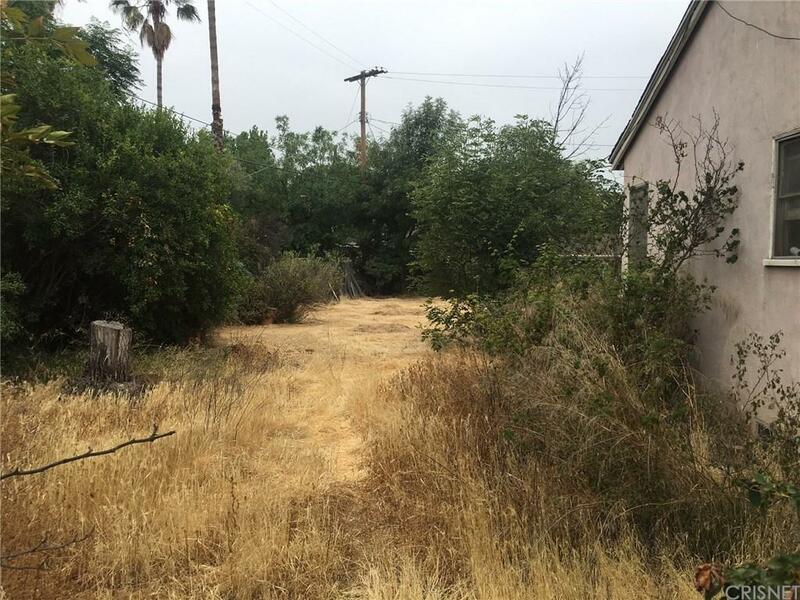 This three bedroom one bath home requires immediate attention. Bring your dreams and imagination and oh - don't forget your contractor. If you can think of it - the house needs it. 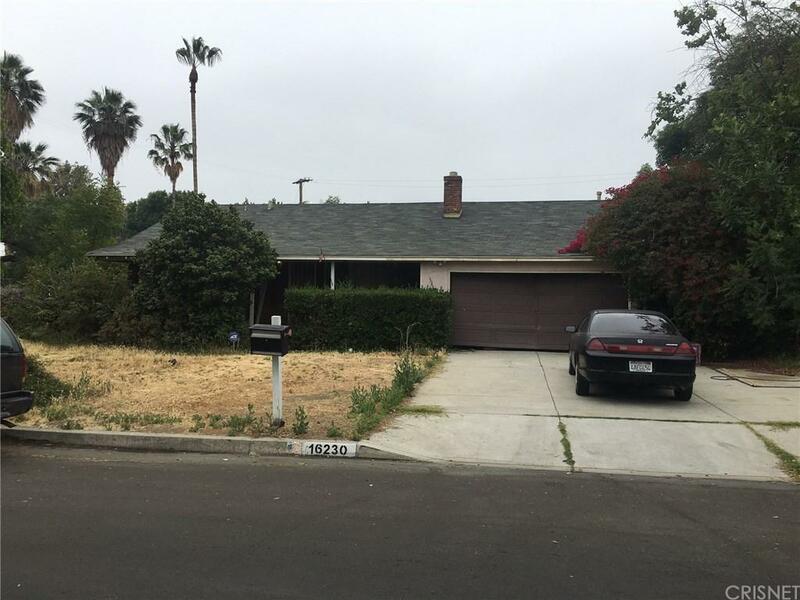 Sold by David Burger BRE#01303726 of Rodeo Realty. Listing provided courtesy of David Burger DRE#01303726 of Rodeo Realty.